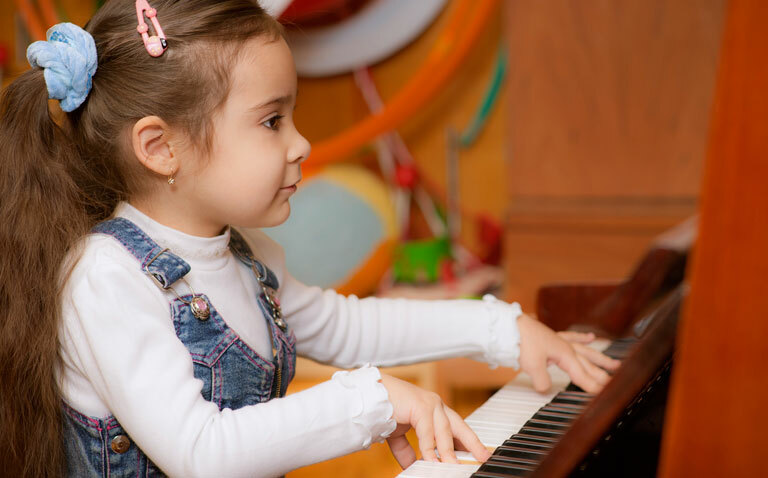 Music For Young Children keyboard based group classes are offered for those between 3 and 10. A parent or other adult comes along to participate in learning with their child. Have fun, play piano, sing, move, learn theory and composition following a comprehensive internationally recognized curriculum.